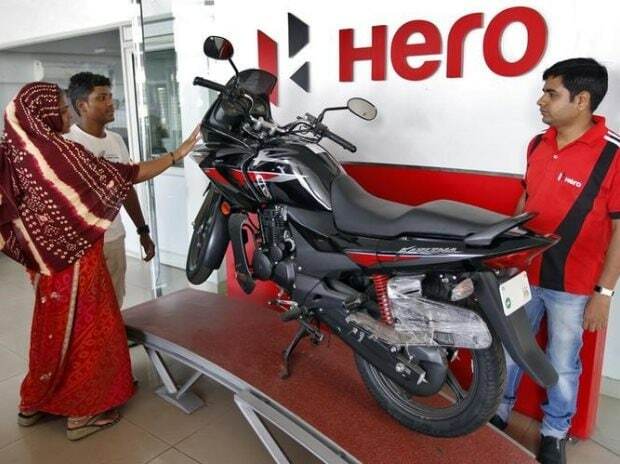 Hero MotoCorp’s June quarter (Q1) numbers met expectations. Revenues grew 7.7 per cent year-on-year (y-o-y) at Rs 7,971 crore, aided by a strong 6.2 per cent growth in volumes and a 1.4 per cent increase in realisations. The operating profit was up 5.5 per cent to Rs 1,295 crore. Consensus estimates had pegged revenues at Rs 8,061 crore and operating profit at Rs 1,282 crore. Realisations were aided by a better product mix and operating leverage as well as a price hike taken in May ranging from Rs 400-2,000. Aided by higher other income, which was up 9 per cent, net profit came in at Rs 914 crore, up 3.5 per cent y-o-y and beat analysts’ estimates of Rs 914 crore. What stood out though was the operating profit margin at 16.3 per cent, down 34 basis points over the year-ago quarter and up 242 basis points sequentially. The March quarter saw large discounts, which impacted the company’s margins in that quarter. 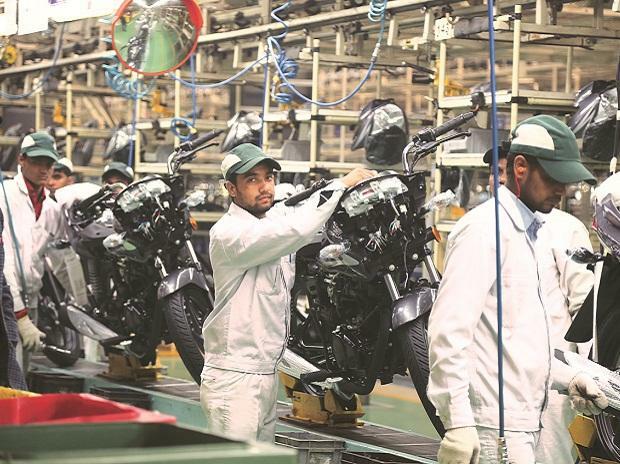 There were two factors in the June quarter that put pressure on the operational performance of two-wheeler makers — raw material costs, which, in Hero’s case, were up 9 per cent over the year-ago quarter and dealer compensation on account of a transition to the goods and services tax regime (GST) of Rs 50 crore (Rs 32 crore in the case of Bajaj Auto) for losses incurred as local taxes were not eligible for set-off. Bajaj Auto’s margins had slipped 324 basis points to 17.2 per cent for similar reasons. 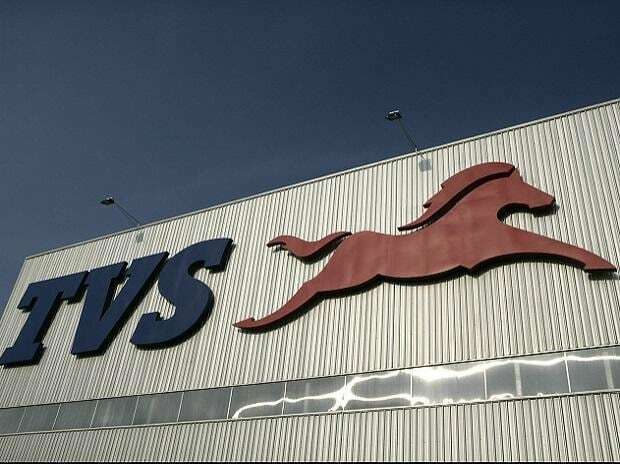 In addition, the Pune-based company did not have the excise duty benefit at the Pantnagar plant. For Hero MotoCorp, excise duty benefits at the Haridwar plant would lapse at the end of FY18 and the impact on margins, according to the company, would be 100 basis points. The company, however, indicated this will be partially offset by the benefits from the new Halol plant. While the company refrained from giving a near-term margin guidance, they highlighted the pressures on account of raw material costs and other expenses, which may go up given that higher costs were only partially absorbed in the June quarter. Long-term margin guidance stands at 14-15 per cent. 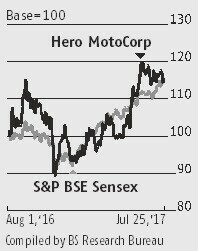 Analysts are bullish about the prospects of Hero MotoCorp compared with Bajaj Auto given the wedding and festival season, besides higher rural demand. Analysts at Sharekhan say Hero MotoCorp, which derives half of its volumes from the rural areas, is likely to be the key beneficiary of an improvement in demand. 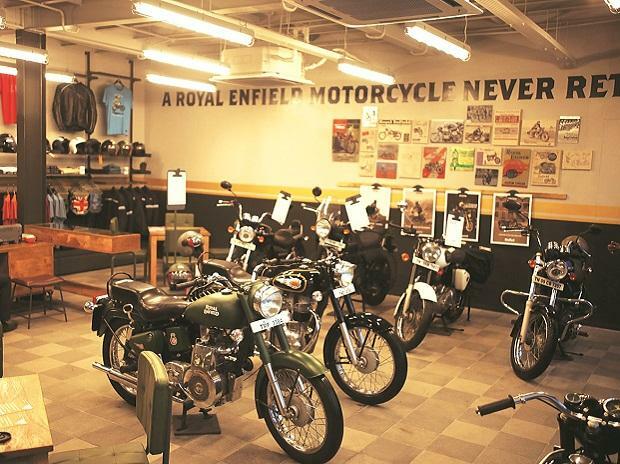 Further, the company has lined up product launches in segments where it has low market share such as scooters and premium motorcycles, ranging from 6-15 per cent. Its overall two-wheeler market share stands at 37 per cent. At current levels, the stock trades at 18.5 times its FY19 estimates.